Google has just released the last Android P Developer Preview before the new version of the OS gets launched on the market. For those who want to keep it as thorough as possible, this is Android P Developer Preview 5 or Android P Beta 4, but that's just from a purely informative point of view. Since this could be the last Developer Preview, it would make perfect sense to be the most stable Google released until now. According to Google, this specific build includes final system behaviors and the official Android P APIs, which were available since Beta 2. Additionally, Android P Developer Preview 5 comes with the latest July security patch and everything that a developer would need to finish test their apps in time for the upcoming official Android P release happening next month. 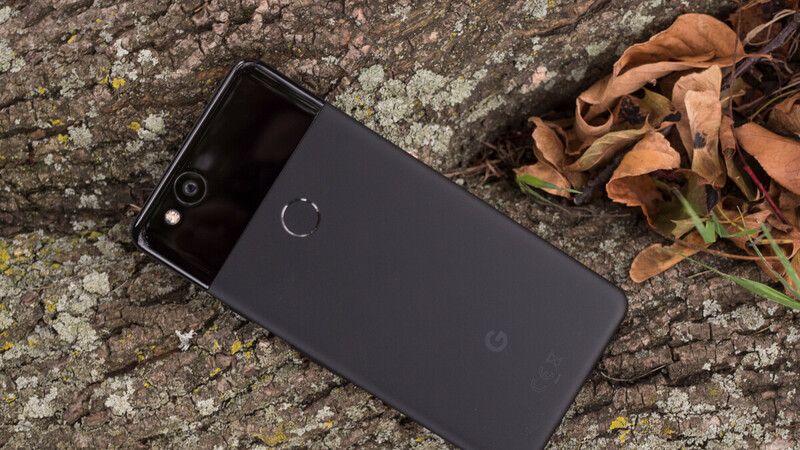 If you own a Pixel/Pixel 2 smartphone, you can now download the Android P Developer Preview 5 factory images or the OTA (over the air) files, if you haven't yet enrolled in the Android Beta Program to get the update automatically on your handset. The final Android P beta build should also be available for other smartphones like the Essential Phone, Nokia 6.1, Nokia 7, Nokia 7 Plus, Nokia 8 Sirocco, OnePlus 6, and Sony Xperia XZ2. Just to note further... Essential got it within an hour of release. Haha, sure why not. I get to say it now, there's literally dozens of us. Essential phone is highly underrated. Andy Rubin really got it right with software updates for the PH-1. If only the camera was better. Only 50MB. After 10 minutes of usage, umm, well, the phone hasn't crashed. Edit, later.... After I first installed P, my Pixel XL developed a slow wakeup, both on the fingerprint and power button. Several seconds of nothing before coming alive. I'm not seeing that now. Good. Device Theme: Dark doesn't do anything.